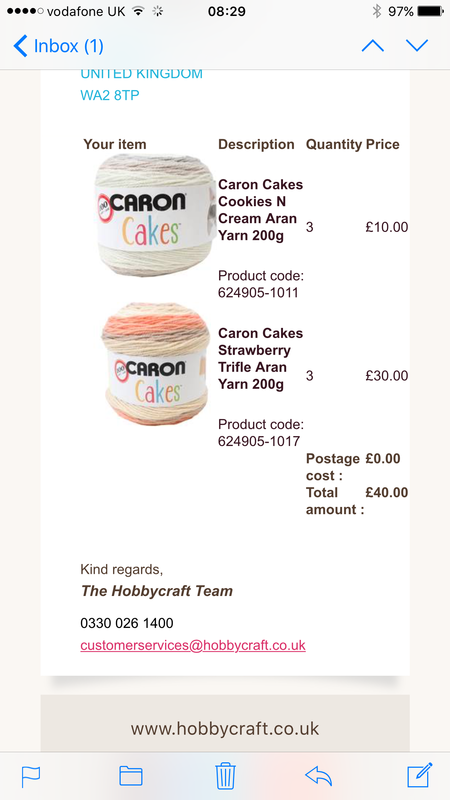 I think my last post was about Caron cakes, and the absolute excitement that Hobbycraft had announced they would be selling them in the UK, something I’ve waited for, for quite some time, well they’re here!!!! Yesterday the lovely @lyndascraftroom tagged me in on a knitcraft post to let me know that not only did they launch them online yesterday but they’re actually on 3 for 2! Wow!!! This was just as I was stood at the till inside the habidashery at Liberty London….I’d already paid, but never mind. 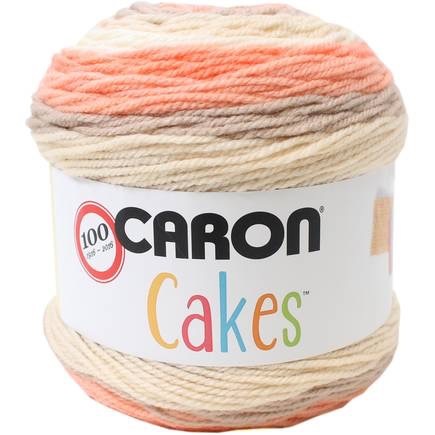 As soon as i got outside I went straight to my phone and ordered some Caron cakes, in fear they would sell out straight away. I couldn’t wait to see if they had them in store or not so ordered 6 on the 3 for 2, what do you think of my colour choice? I love them! It was a good job I ordered when I did because about an hour later they’d sold out, I doubt very much they have them in store but I’ll find out this morning. Anyway I mentioned about Liberty London, I had some spare time whilst working in London yesterday, one of my favourite stores is fortnum and Mason, I’d never been into Liberty London but I had watched a tv documentary about them. I love the traditional feel of these old stores, and how the staff are so helpful. I found the habidashery on the 3rd floor, OK there wasn’t a huge selection, and it isn’t somewhere you would find stylecraft for example, they sold Rowan only, and it everything was very focuses around knitting. The department manager spoke to me and we chatted about crochet, and I learnt that she was one of the original testers form jane crowfoot! 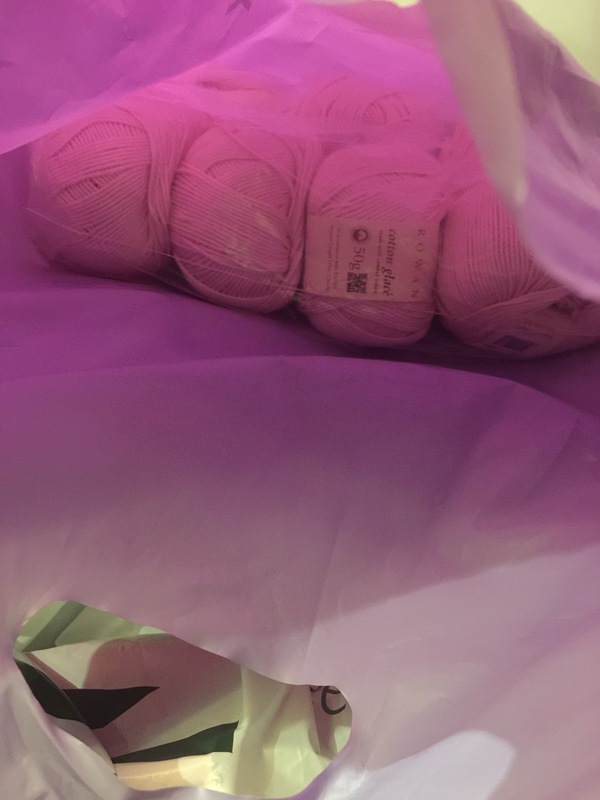 The mastermind of the lillypond blanket and many more beautiful designs, I could not resist buying some yarn…..I bought 7 balls of a Citroen glacè in a baby pink, lord knows what I’m going to do with It! I think I need help!! Wow!! Caron cakes comes to Hobbycraft UK!!!! All of that yarn 😅 brilliant, you can never have enough I say! Haha I had the same problem – i just can not find anywhere to stuff the caron cakes plus another 9 balls of drops eskimo! They’re just huge aren’t they!